When Starbucks announced this week it is changing its rewards program to hand out stars based on spending instead of visits, it set off a firestorm of protest from customers. 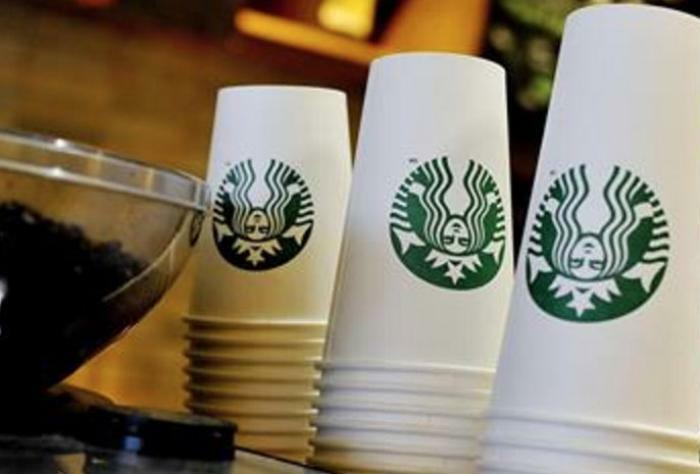 Starbucks pointed out it was making the change in response to requests from customers – the customers who spend a lot of money each day at Starbucks. Customers who patronize Starbucks daily, but might not spend more than $2 per visit, were the ones complaining. And it's understandable – they might not benefit under the new program. Marketing expert Jay Baer, author of the new book “Hug Your Haters,” says Starbucks is simply following a corporate trend, shifting rewards to spending-based. The airlines did it recently with their miles programs and met with the same level of complaints. But Baer says Starbucks is handling the customer backlash in a different way, marking something of a sea change in customer service. For starters, Starbucks used its Facebook page to announce the change, which was a public venue where customers could easily respond. And they did. After the initial post went up February 22, Baer counted nearly 5,000 comments in two days. But it's what Starbucks did next that Baer says is truly impressive. Baer calls it a show of “empathy and humanity,” noting it doesn't come cheap. A team at Starbucks had to sit down and read every one of the complaints before offering a thoughtful reply. Baer agrees that most companies don't do this, but those that do stand to benefit in the long run. In the early days of ConsumerAffairs, companies often reacted angrily when consumers posted their grievances on the site. Since then, many companies dealing with the public have had to change their approach, as well as their thinking. Many now respond individually to consumers and try to fix whatever it was that annoyed the consumer. And while lot of people will disagree about the specific program and the changes that have been made, Baer doesn't think anyone is going to say Starbucks doesn't care about its customers. “They do, and I think they've proved it again here,” he said.